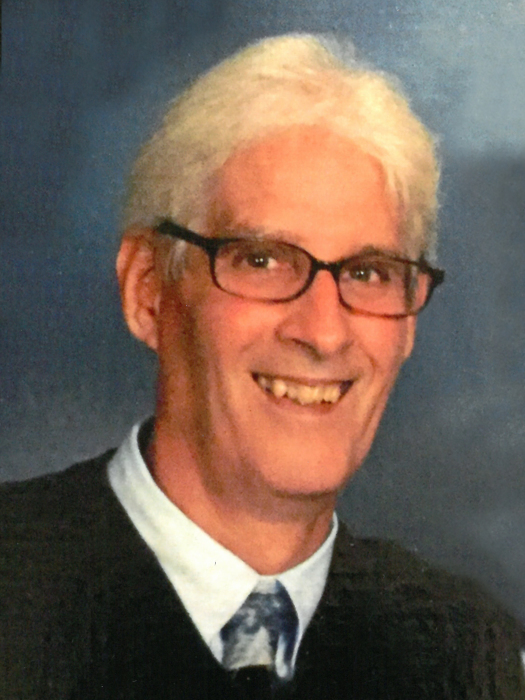 James P. Taddei, age 69, of Alexandria, went to be with the Lord on Tuesday, March 26, 2019, at Knute Nelson Memorial Home in Alexandria under the care of Hospice. A memorial service will be held 11 a.m., Tuesday, April 2, 2019, at Calvary Lutheran Church in Alexandria with Rev. Hans Dahl officiating. Interment will take place 1 p.m., Wednesday, April 3, 2019, at Spirit Hill Cemetery in Jordan, Minnesota. A visitation is 4-8 p.m., Monday, at Lind Family Funeral Home in Alexandria and will continue one hour prior to the service at the church. James Peter was born on March 17, 1950, to Geno and Hildegarde (Deutsch) Taddei in Jordan. He attended both parochial and public schools in Jordan and graduated from Jordan High School in 1968. He graduated from St. John’s University in 1972 and stayed in close contact with friends he made there. He was united in marriage to Deborah Angeline Martin on September 16, 1972, at East Union Lutheran Church, near Carver. After a short period of time in Mora and Georgia, the majority of Jim’s career was spent serving the community of Alexandria as city planner and city administrator. He retired in 2013, after 35 years with the city of Alexandria. He was a member of Calvary Lutheran Church where he was enthusiastic about teaching 7th grade Sunday School, and served as treasurer for many years. He thoroughly enjoyed serving his community and church. His hobbies included playing cards, baseball, basketball and football. He enjoyed his “guy time” with his father-in-law, Dave going to garage sales. Jim was a proud father and grandfather. To all who would listen he was known for his generous spirit and sense of humor. He was preceded in death by his parents; wife, Deborah; infant twin brother, John; brother, Peter; and sister, Ione Rice. Jim is survived by his daughter, Kristen Taddei of New Hope; son, Phillip (Lyla) Taddei of Seattle, Washington; four sisters, Margo Taddei of Minneapolis, Marlene (Richard) Vanasek of Northfield, Marlys Sorensen of Crystal, and Carolyn Taddei of Texas; brother, Geno (Mary) Taddei of Jordan; five grandchildren, Amma, Halima, Abraham, Esther and Mitchell; weekly movie partner and all around “gal Friday” mother-in-law, Kathy Martin of Parkers Prairie; along with extended close family; caring neighbors, and friends and colleagues. Family requests memorials to National Multiple Sclerosis Society Research. Urn bearers are his grandchildren.